Are you a college football fan? The guys in my house enjoy watching college football … to be honest, it just gives me another reason to make and eat yummy food! 🙂 Think of it as a tailgating at home scenario. I mean, what’s a game without food?! I don’t really have a “favorite team” – my team changes from week to week. Ha! I like to pick the one my family is rooting against! What can I say, I like to keep things interesting! LOL. Another way I like to elevate the excitement and fun of tailgating at home during college football season is with plenty of snack food! Red Baron, Freschetta, and Tony’s pizza makes snack-time easy and delicious. In addition to our favorite pizza, we love to have an assortment of drinks, our favorite desserts and of course, plenty of finger foods! 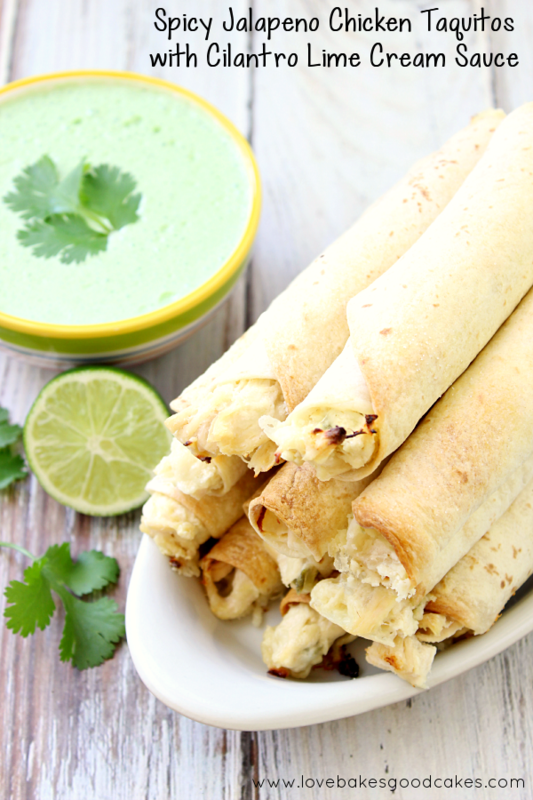 One of my family’s favorite party foods is taquitos! 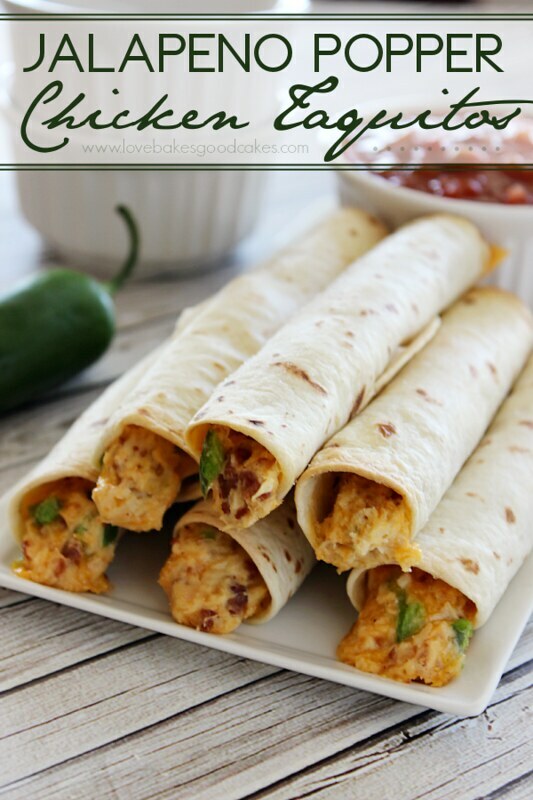 They are so easy to make and the filling possibilities are almost endless. 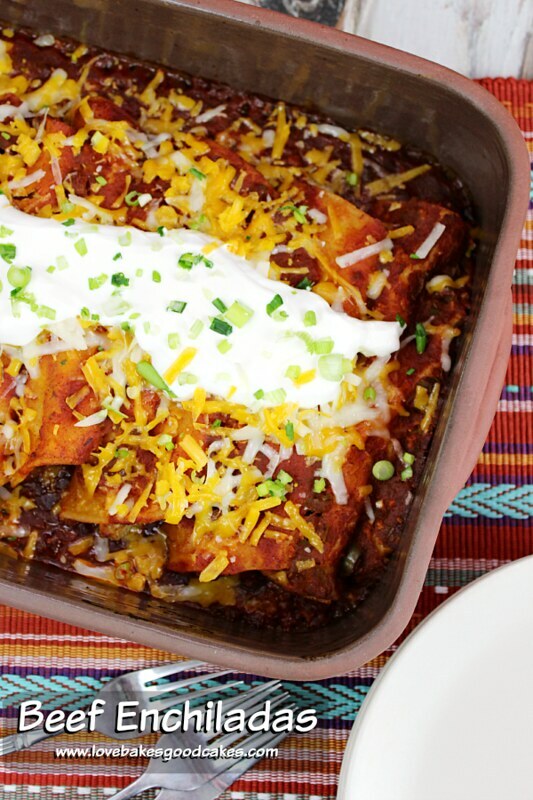 It’s easy to throw the ultimate #hometailgate party! Visit the Tailgate At Your Place, a digital destination for mom that will help you throw the “ultimate” tailgate party! On the site, you can find college football trivia and traditions, party tips, recipes and more! 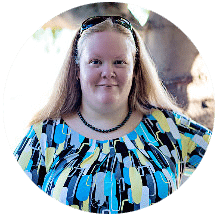 Throwing a party has never been so easy or rewarding! Just for interacting with the site, you have a chance to win one of hundreds of prizes! 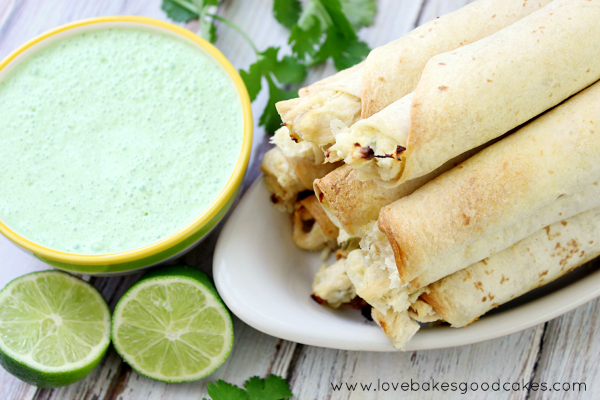 These Spicy Jalapeno Chicken Taquitos with Cilantro Lime Cream Sauce are perfect for home tailgating. 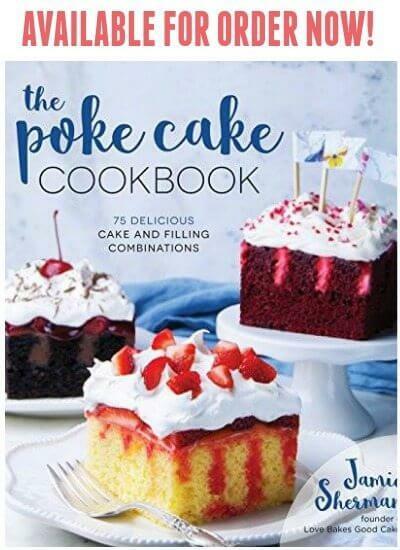 Serve them with your favorite Red Baron pizza and other easy finger food a football party your guests are sure to remember! 1. Preheat oven to 425°F. Line a baking sheet with parchment paper and set aside. In a medium bowl, combine the chicken, cream cheese and Monterey Jack until thoroughly combined. 2. Spoon 2-3 tbsp. of the chicken mixture onto each tortilla. Roll the tortilla around the filling as tight as you can. Place seam-side down on the baking sheet. Repeat with remaining tortillas and filling. Make sure the taquitos are not touching. 3. Spray the tops of the taquitos lightly with cooking spray or brush lightly with olive oil and sprinkle with salt. Bake 15-20 minutes or until the taquitos are crisp and golden brown. 4. Meanwhile, combine the sour cream, jalapeno, the juice of one lime and cilantro in a blender. Cover and blend until smooth. Taste. Add salt and more lime juice (if desired), to taste. Blend until smooth. 5. 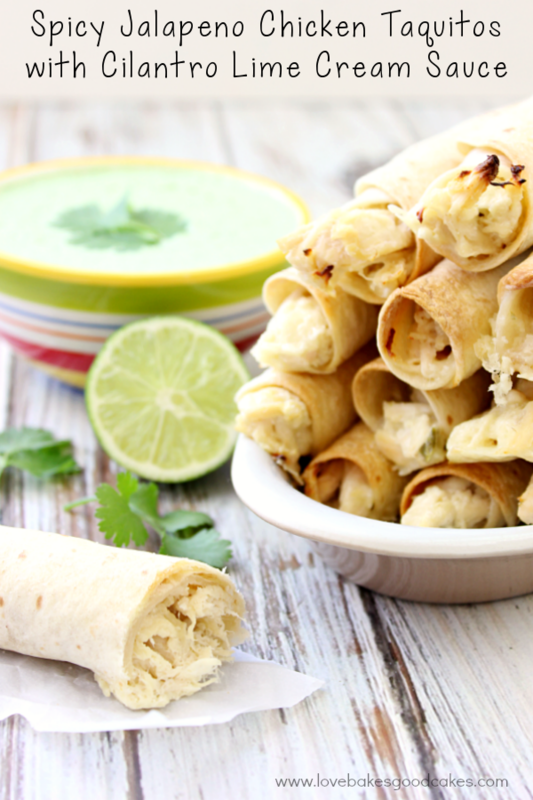 Serve the Spicy Jalapeno Chicken Taquitos with the Cilantro Lime Cream Sauce.